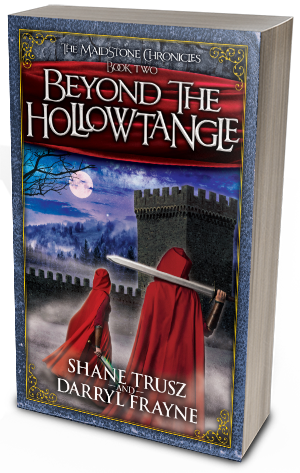 A new epic fantasy book series for young-at-heart adventurers. For every book we sell, we will provide a school workbook for a child in Haiti. Sign up to win FREE books and cool stuff for avid book readers. 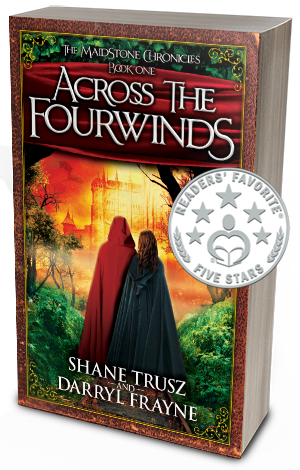 And for a limited time: download a full ebook copy of Book One: Across the Fourwinds.